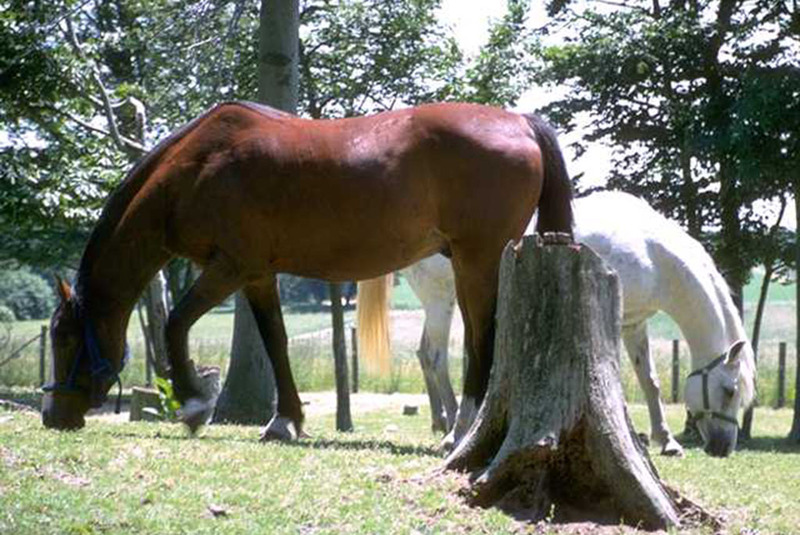 For whatever reasons, there comes a time for equine retirement of well-loved horses. Horse retirement is more than being “put out to pasture” and thereafter ignored and simply allowed to age or to sicken until death. 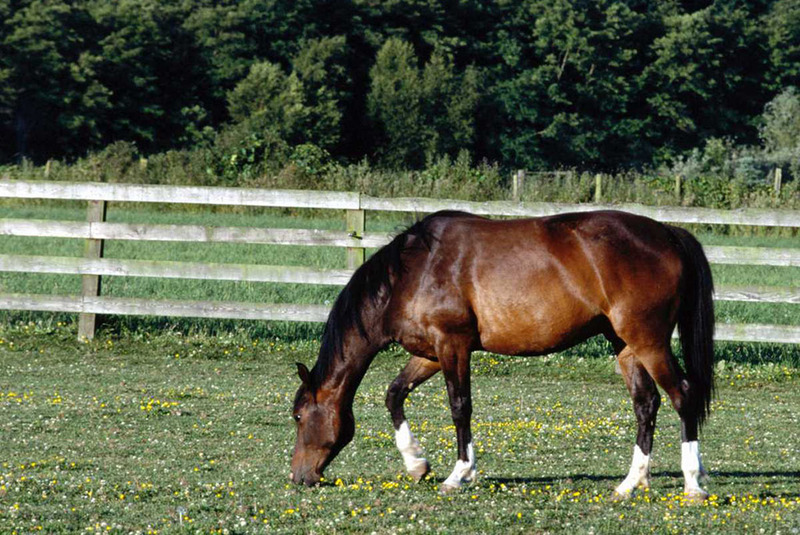 Just as with humans, equine retirement should be filled with years of continuing normal, stress-free and work-free life accompanied by excellent horse care in the company of other retired horses. That is as nature and compassionate owners desire. Not only is there a time for horse retirement, there is also a place for it. Just as the horse owner would select the best possible retirement home for a beloved family member, horse owners can investigate and select the finest place for their equine partners after those horses have served them well and have returned their love over many years. Saddle Creek Farm equine facility should be on top of the list. Professionally and compassionately operated, Saddle Creek Farm is safe, secure, and provides loving care to every horse accepted for retirement. 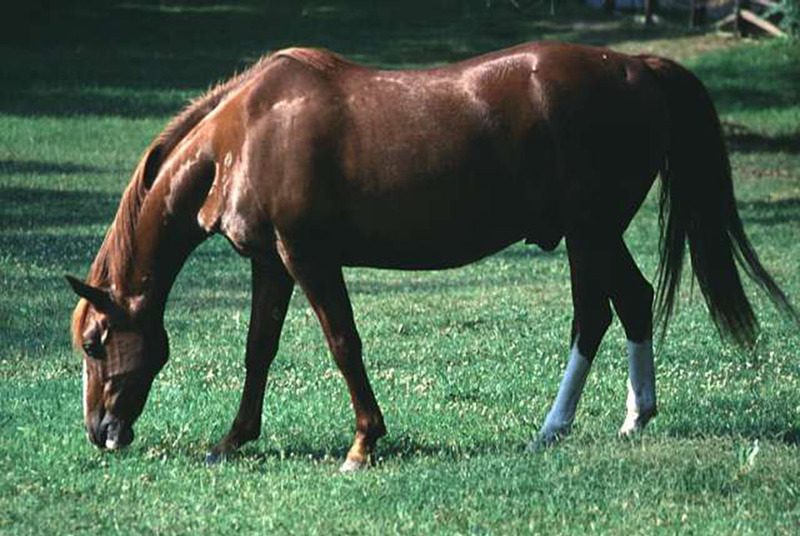 A horse’s overall needs are met, rather than the horse just being boarded and fed. As nature would also arrange, retired horses are carefully introduced into small groups of other retired horses after a suitable period. This provides them with suitable companionship. Living in closed herds like this also reduces exposure to potential illness and possible injury from non-companion animals. When a horse is retired to Saddle Creek Farm we understand that its many needs do not also retire. Instead, those continuing needs are professionally satisfied by our application of hands-on care. We are not remote owners. We live on-site. With our over 20 years of equine care experience; we truly have the knowledge, the experience, and the compassion for our equine retirement charges – your retired horses. 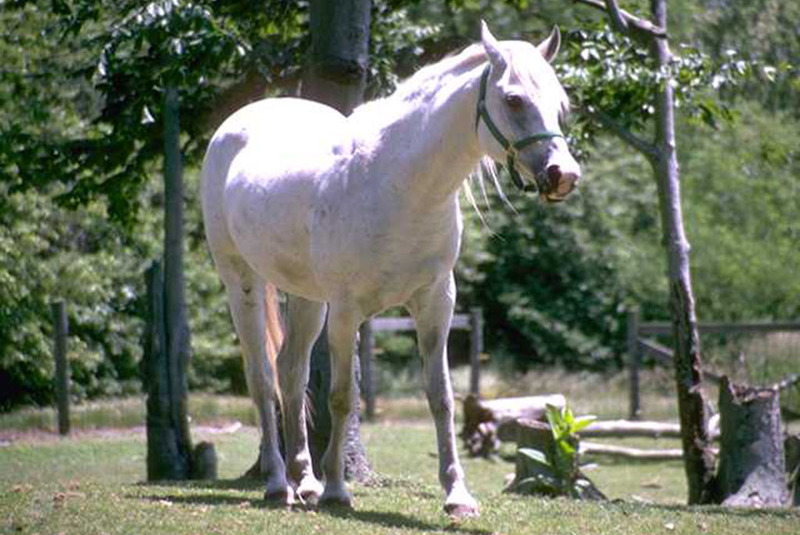 We have many professional contacts to add to our own attributes, so you can understand why Saddle Creek Farm is great choice for horse retirement. 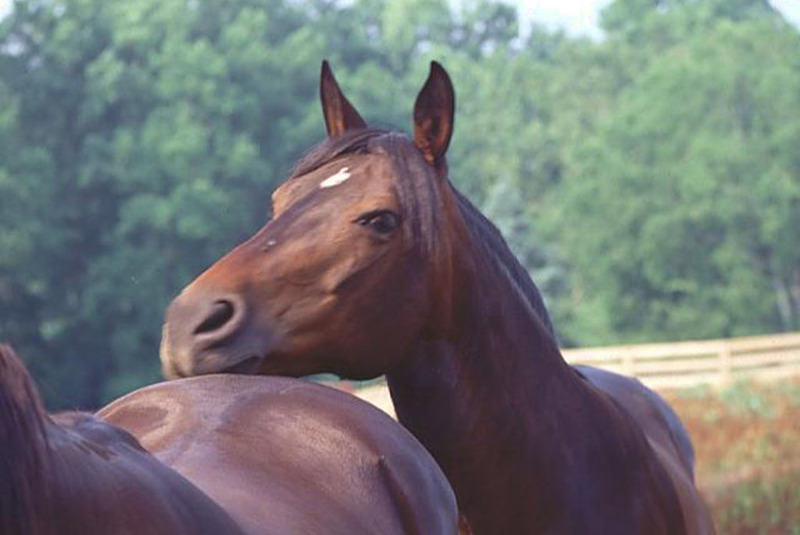 The Saddle Creek Farm equine retirement facility is augmented by being fully equipped, staffed, and experienced for the medical and rehabilitative needs of retired horses. This is of the highest importance to horse owners who must retire their horses due to injury or illness, and not just because of advanced age. We have close relationships with skilled veterinary who provide in-depth equine medical and surgical resources. Thus, Saddle Creek Farm can offer the horse owner such services as surgery, neurological treatments, recuperative assistance following spinal fusion, and many other elements of personalized treatment and rehabilitation care. 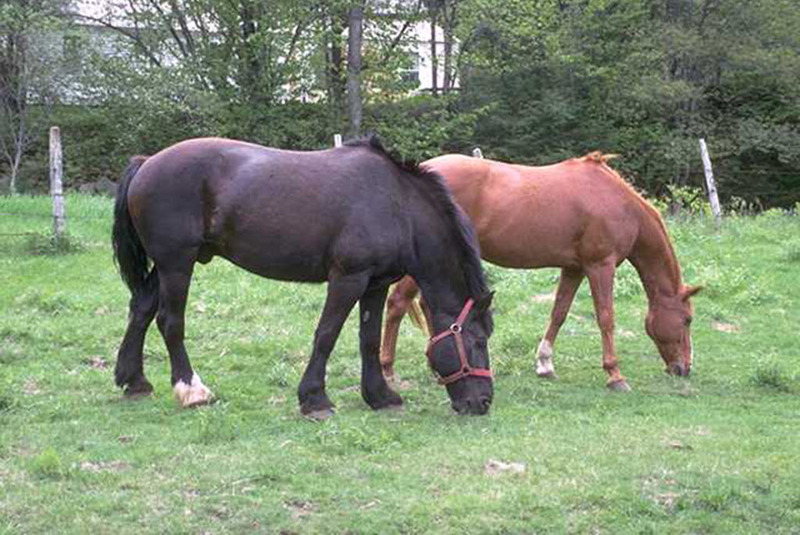 Saddle Creek Farm places great emphasis on caring for injured horses, young horses, and retired horses that need more than just careful pasturing and watchful surveillance. 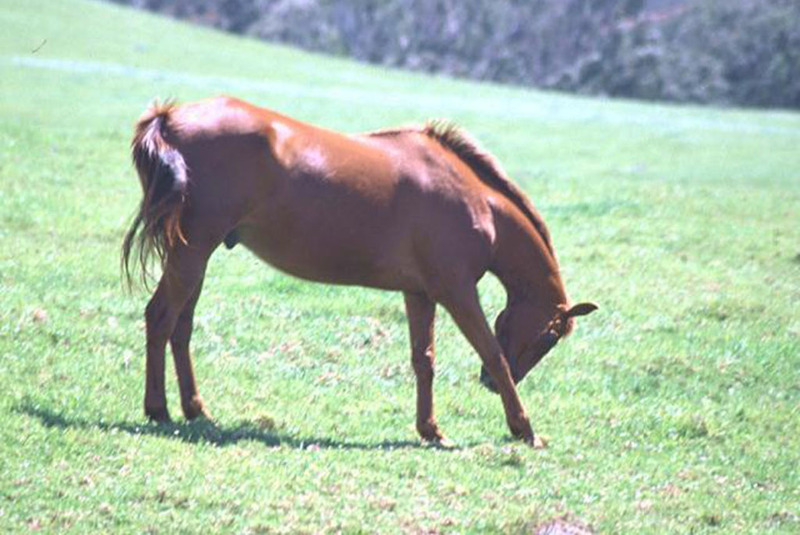 Complete veterinary services are close at hand, with there being regular consultation with the veterinarians of San Luis Rey Equine Hospital, Creek Side Veterinary Service, West Coast Equine, and other field veterinarians. 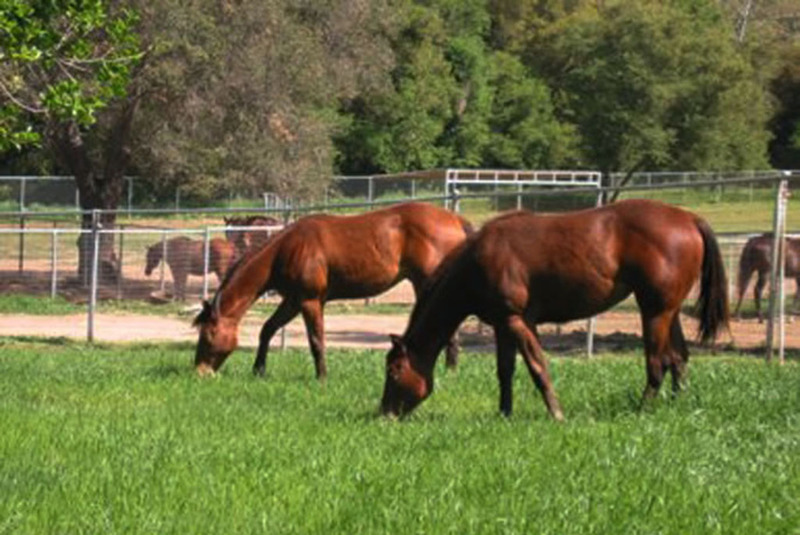 San Luis Rey Equine Hospital is a facility close by, 30 minutes from the farm, and is one of our veterinary support service providers. There is a furrier on call for hoof trimming and corrective shoeing. There is also an equine dentist on call. 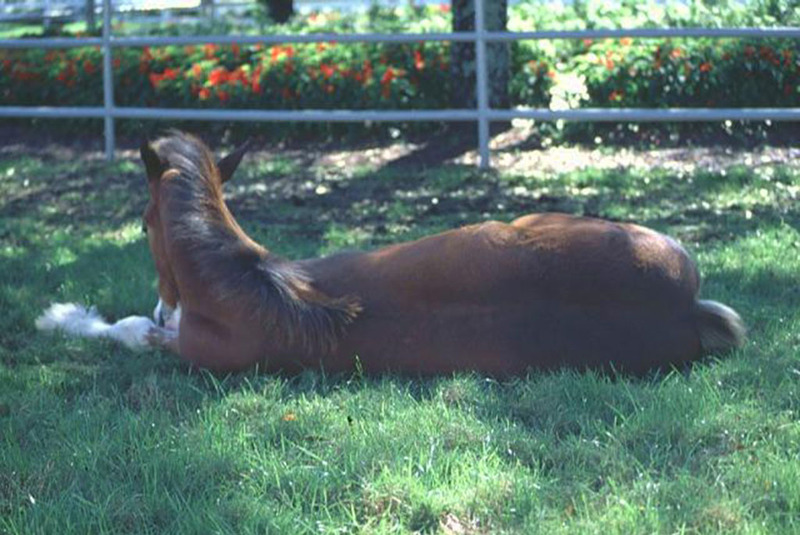 In equine retirement, all of these services are necessary. They are all right here at Saddle Creek Farm. The experienced and compassionate staff of Saddle Creek Farm provides care for retired horses 24 hours a day, both pastured horses and those needing care in the oversized stalls in our lay-up barn. Working closely with our consulting veterinarians, a treatment and recovery solution is designed and followed. 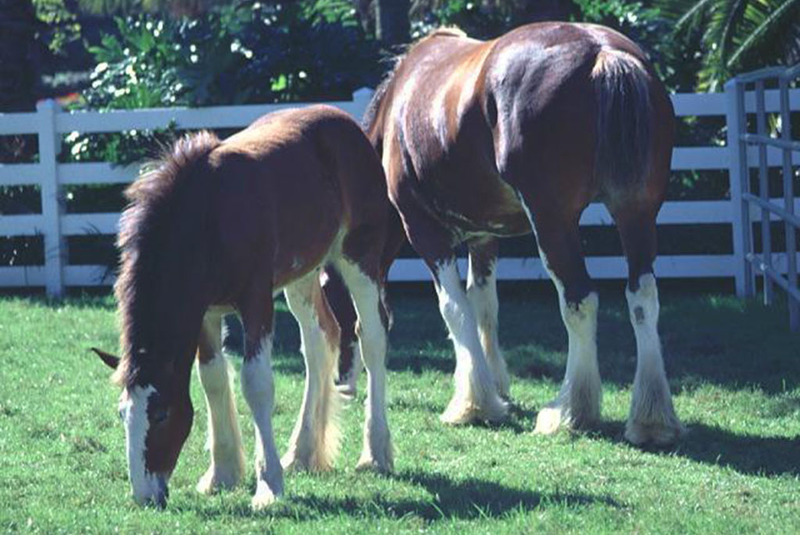 This provides for the best treatment outcomes for the retiree patients and adds to the peace of mind of horse owners. 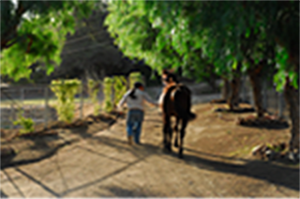 Saddle Creek Farm in Southern California is the sort of professional equine retirement facility that any sensible horse would choose. That may be true; however, horses don’t get to choose. Their owner-partners have to make the selection for them. Some, those who are less caring owners, may consider only the auction house. Those who care want their equine partners retired into a safe and normal life among others of their kind, loved and well looked after by their professional friends of Saddle Creek Farm.